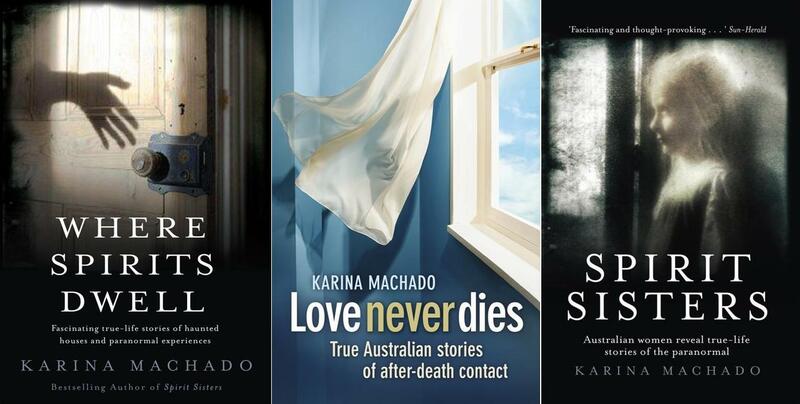 Karina Machado was born in Uruguay and was two when her parents emigrated to Sydney. 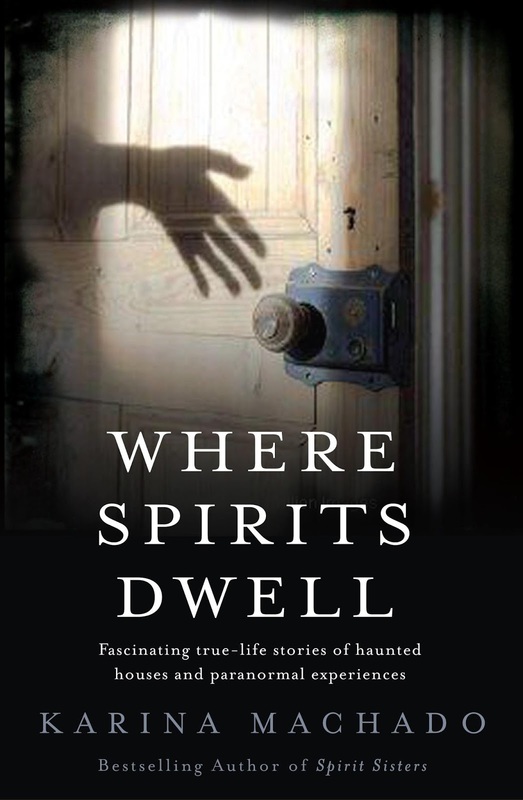 She grew up hearing stories of her mum’s psychic gift, which ignited a life-long curiosity about life after death (and other mysteries). Passionate about books and writing since she taught herself to read Golden Books, Karina always knew she had to ‘work with words’, and after graduating from the University of New South Wales with an English major in 1994, she began her career in journalism as an editorial assistant at TIME magazine. 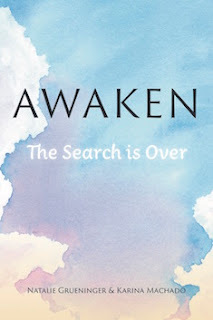 Today she’s a senior editor at WHO magazine and the author of Spirit Sisters (2009), Where Spirits Dwell (2011), Love Never Dies (2014) and now, Awaken, a book of spiritual insights co-authored with her sister, Natalie Grueninger. Karina lives in Sydney’s Sutherland Shire with her husband and two children. Written in collaboration with her sister, Natalie Grueninger, AWAKEN is a book of life-changing inspiration, drawn from the authors’ own profound journeys of transformation and spiritual awakening. Dip into any page for instant spiritual nourishment or read from cover to cover.This mini GPS for the soul belongs in every handbag—it’s a little book that creates big changes. .Books will be for sale and signing at the event. I always have multiple books on the go, both on my Kindle and physical books that sit by my bedside. I’ll mention a few: on my Kindle, I’m dipping in and out of Be Here Now by Ram Dass (a spiritual classic), and by the bedside, there is Elizabeth Goudge’s historical-fiction modern classic, The Child From the Sea. I am also about to begin The Good People, the new novel by the very talented Australian author Hannah Kent. The Bible immediately comes to mind! That is another I have been dipping in and out of very sporadically. I also am curious about The Brothers Karamazov by Dostoevsky. Both require a big investment of time. I have written three books that are essentially a collection of other people’s stories, and yet, it was interesting to me how much of my own story became woven into the narrative, beginning with the first book, Spirit Sisters (2009) and developing through to the last book in the spiritual trilogy, Love Never Dies (2014). My family emigrated to Australia in 1973, so I particularly appreciate one theme that emerged: that of immigration being a kind of death, with loved ones left behind in the old country being like living ghosts. Immigrants mourn lost love, lost life too, though their loved ones haven’t physically died. Make sure you write from the heart, because you have an ache to tell a story, not because you seek fame or fortune. 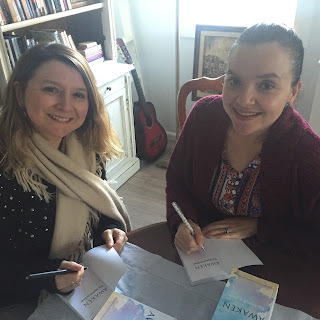 Very few writers in Australia make a lot of money from their writing but I believe that if you do something from the heart, events will unfold in such a way that you’re supported so that a path opens for you to continue doing what you love. I would also say that while you write and work at another job to support your creativity, as many of us do, do everything with the utmost love and care, regardless of whether you consider your other endeavour inferior to your true passion. As an example, I work at a magazine to support myself. I have learned to infuse every article I write with the same love, excellence and care I poured into each of my books. It makes for a happier working day, my magazine readers are well served, and I’m creating the right conditions for a thriving writing life.